Kornelis, one of Europe's best sources for innovative closures, has recently released its latest addition to its range of lightweight closures, an 82mm continuous thread, ultra-low and wide model. 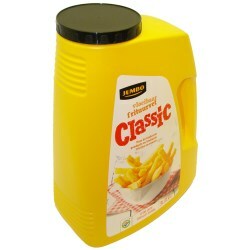 The lightweight cap is perfect for a number of applications, but was designed bearing in mind the unique requirements of kitchen dispensing. 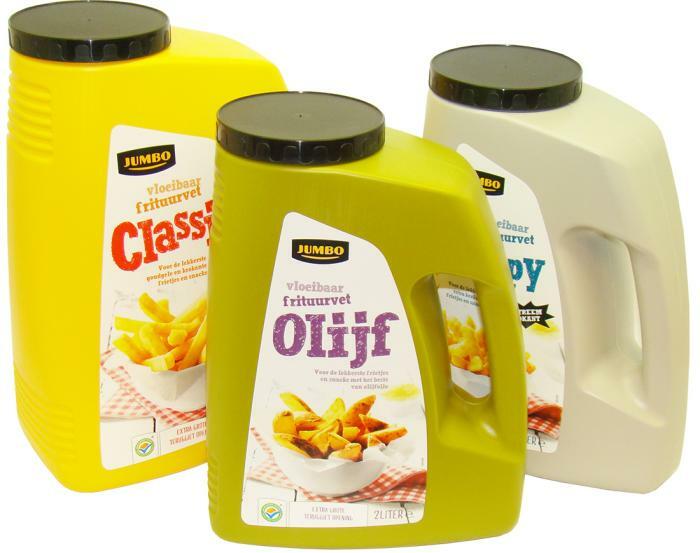 The new ultra-low is perfect for oils of all sorts, including thick and rich olive oils as well as thinner frying oils made of corn or safflower. Each cap features an IHS liner which creates a leak-proof barrier during transport from the filling facility to the store and then on to the consumer's household. The liner also offers a visual cue guaranteeing the consumer can detect whether the product has been previously breached, offering a simple and effective security faculty. The wide mouth allows the consumer to create a recycling circuit where previous bottles of oil can be retooled as carriers for used oil. 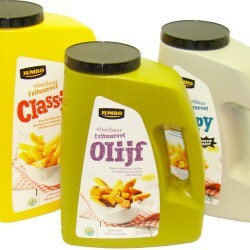 Pouring used oil back into the container is made easier by the size of the aperture. Kornelis specializes in customized closure designs, though the company also provides a wide range of standard items. Ever since Kornelis was established, it has designed and manufactured standard caps and closures as well as bespoke solutions for a variety of high profile clients. Strategically placed in "The heart of Europe", Kornelis is able to serve the European market competitively.